My little DJ's passion for dance has got him doing great things lately! 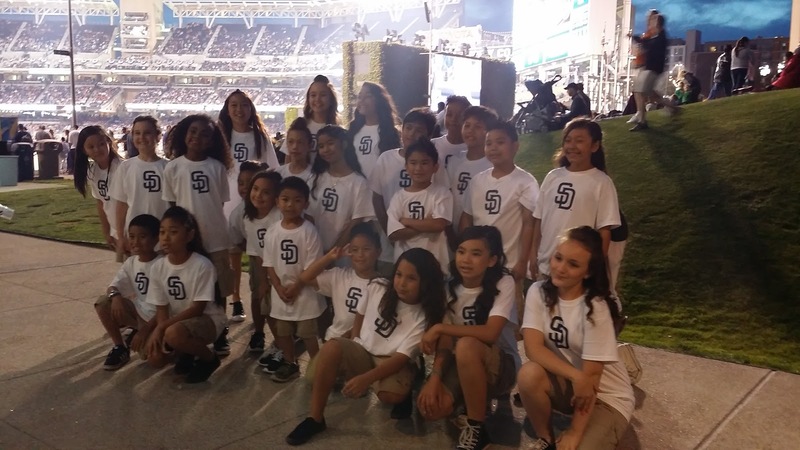 Last week, DJ was able to perform as part of the Padres Kids Crew his dance studio, Studio FX. The kids practiced for weeks getting ready for the performance. Unlike DJ's first public performance at the Escondido Performing Arts Center a few months ago, he was now showing nervousness as the Padres performance was getting closer. As the kids were talking about performing in front of thousands of people, DJ grew more and more worried as the days came closer. But he kept focused on practicing and was excited for the day to come. The day of the performance, when we arrived at Petco Park, DJ held on to my arm tightly as we walked through the crowds to meet up with his dance group. As the group practiced in the parking lot, DJ didn't want to lose sight of me. He kept saying "mommy, don't leave me". If you follow me on Instagram, you know one of my favorite things to do it eat! Thanks to Del Real Foods, I'm hosting a giveaway for a grand prize “Party In A Box” featuring Del Real highlights like carnitas, tamales, pork al pastor pupusas, and the newest delicious addition: the Al Pastor Taco Kit. 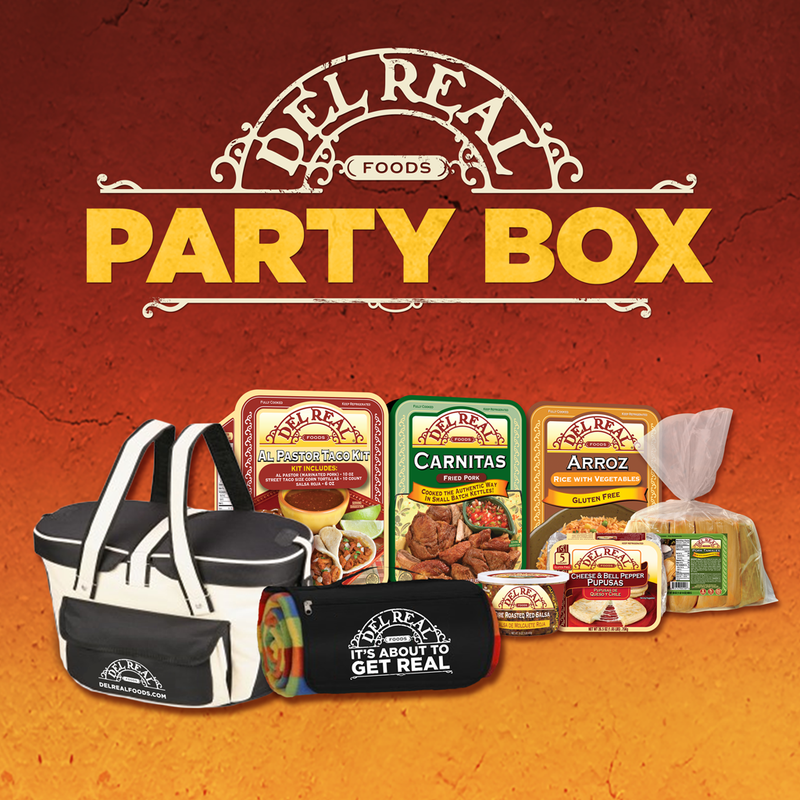 The grand prize Party In A Box will includes a Del Real picnic cooler basket, as well as a Del Real blanket. It’ll make for a great fiesta to celebrate a family milestone or spring picnic with loved ones! 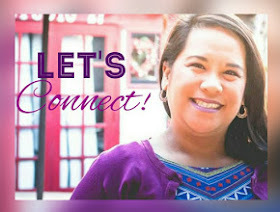 This is a sponsored post written by me on behalf of https://scholarshipowl.com for SponsoredTweets. All opinions are 100% mine. It is that time of the year when high school seniors are receiving their college admissions notifications and looking very carefully at their financial aid award packages. For many, they are fortunate to have been awarded enough grants, loans, and scholarships to over the costs of college. Yet, there are others who find themselves needing additional financial assistance to take the huge step onto a college campus. 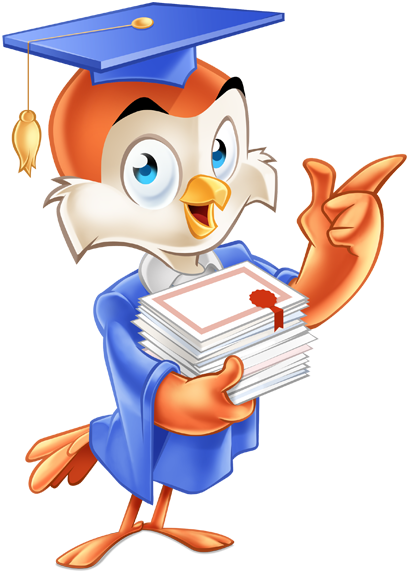 ScholarshipOwl is a collection of dedicated professionals looking to make finding money easier for students. 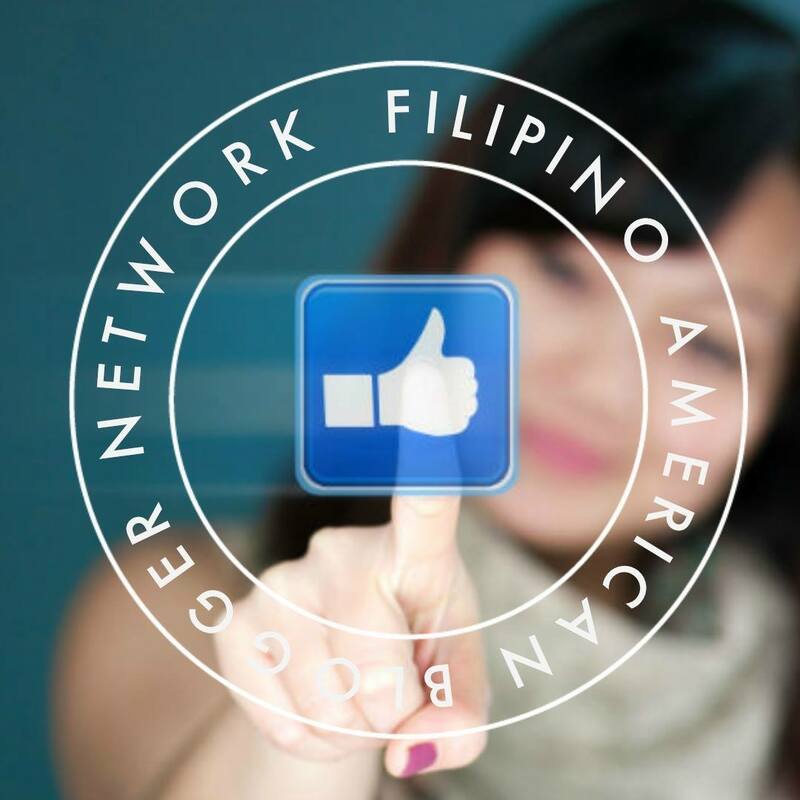 The site is designed to give students an easy way to pay for their education through scholarships. When I was younger, I remember whining to my parents "I'm bored." Admit it, we've all been guilty of this growing up. Recently, my two boys started the "I'm bored" whining also. I'd like to think I find fun and exciting things for us to do during our weekends and breaks from school, So when we actually spend a day at home, the "I'm bored" mantra begins. 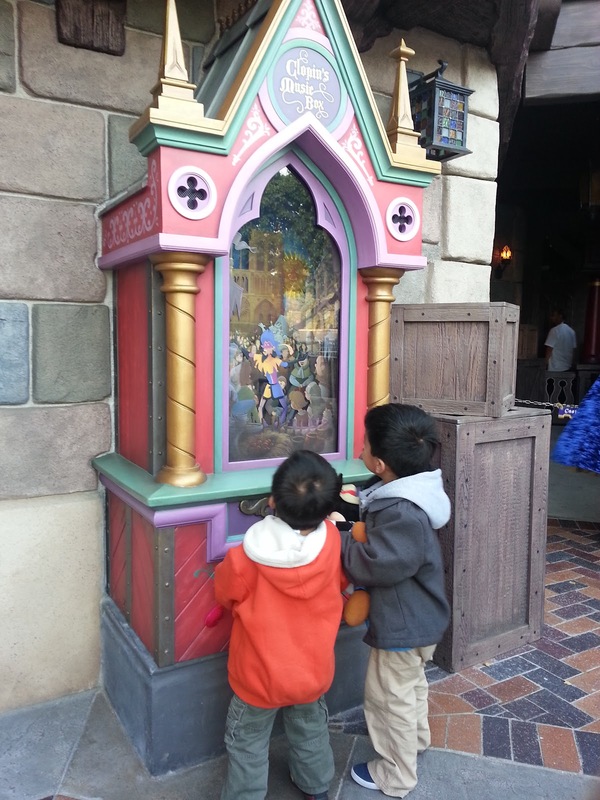 If your kids are "bored", here is something to do with them that will definitely get them excited and occupied for a few hours, not to mention giving you lots of ideas for future family fun! 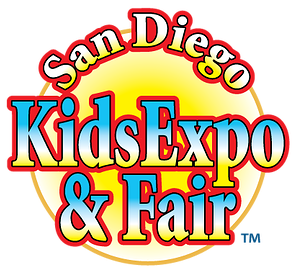 The ever popular San Diego Kids Expo and Fair is right around the corner.This fun fair has everything with music, dance, sports demos, games, cooking classes, plus so much more at the Del Mar Fairgrounds on Saturday, April 25 and Sunday, April 26.